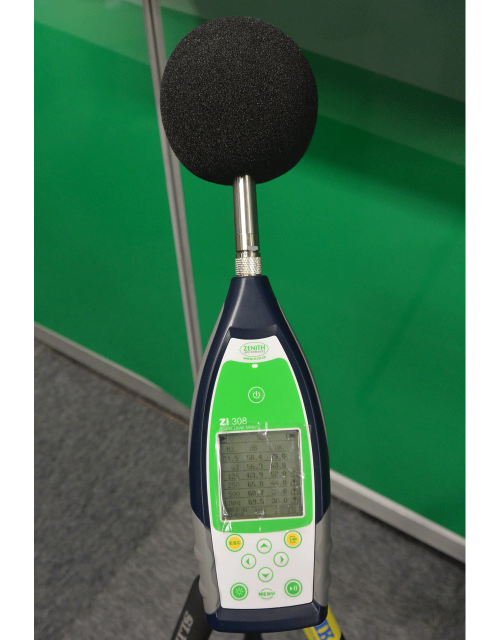 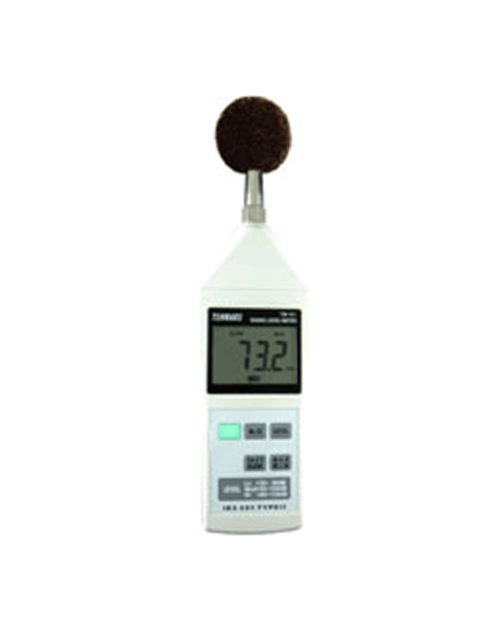 Find various Sound Level Meters to meet your needs. 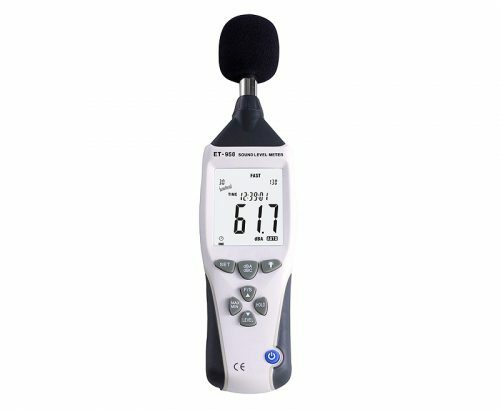 Whether measuring noise for entertainment purposes or for Occupational noise, we have Sound Level Meters to cater to your budget and safety audit requirements. 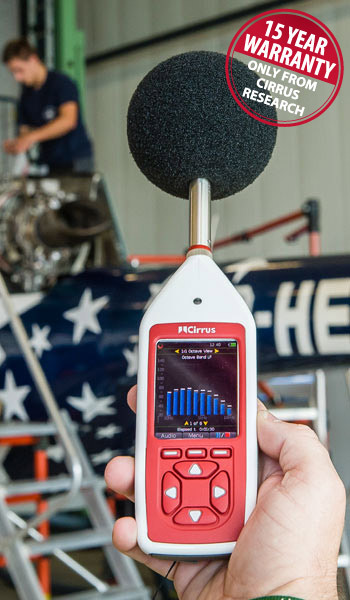 NIHL (Noise Induced Hearing Loss) is a reality and noise levels in the work place must be managed accordingly.